Dalle is currently working as a Programme Officer in Marsabit and Isiolo Counties of Northern Kenya. He supports communities to resolve their grievances with administrative authorities and also provides legal empowerment through training and his interactions with the communities. Dalle has been on the front line as an advocate for social inclusion and human rights. He is, among other things, an exceptional writer whose works have appeared in both local and international magazines. 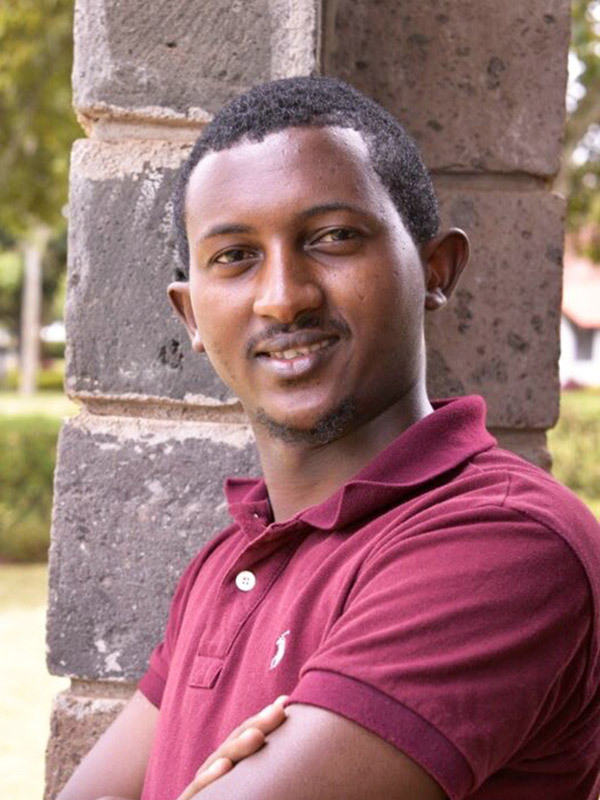 He has a degree in International Relations and Diplomacy and has worked with several organisations both Governmental and Nongovernmental in Northern Kenya, including as an Intern at the Ministry of Foreign Affairs in Nairobi and as a Community Development Worker with SOS-Children’s village.